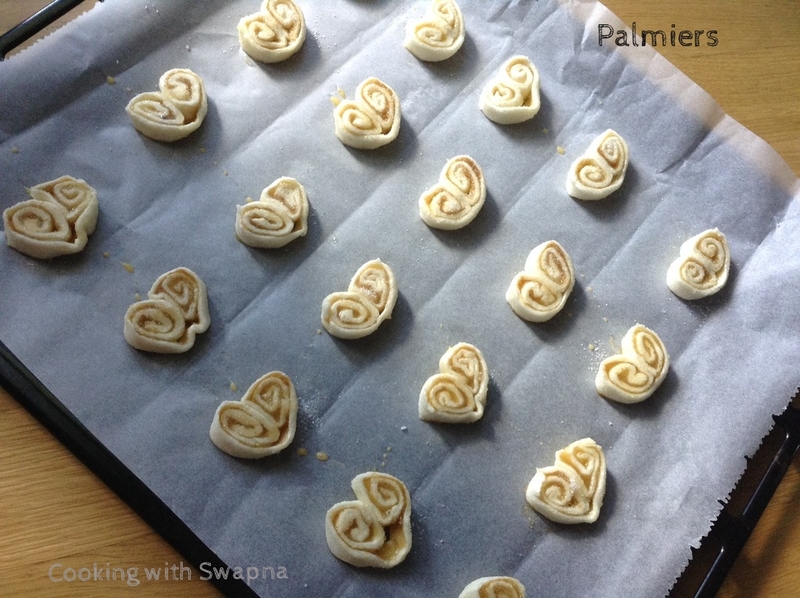 Cooking With Swapna: Palmiers | Elephant Ear Cookies | Little heart !!! 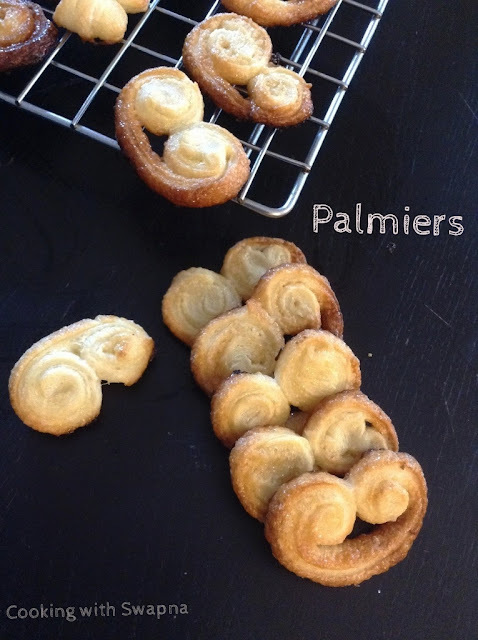 Palmiers | Elephant Ear Cookies | Little heart !!! 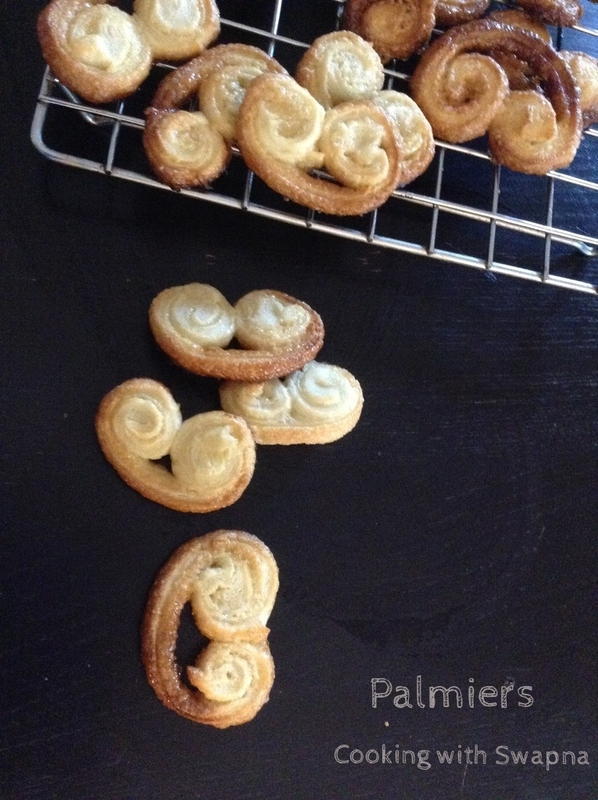 Puff pastry and sugar is all you'll need for some of the best treats ever !!! 2. 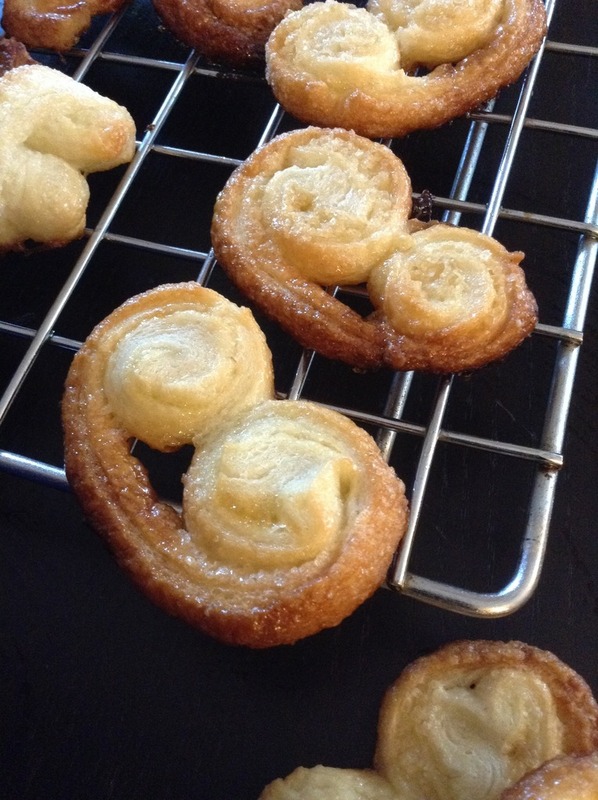 In a bowl, mix together the granulated sugar and raw sugar. 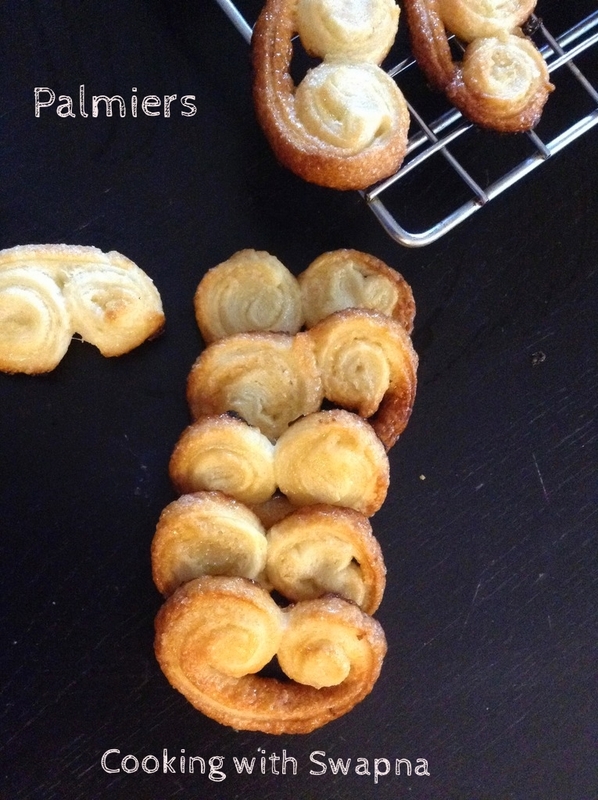 Lightly sprinkle the sugar mixture on your work surface. Roll out the puff pastry, and brush the surface with the egg wash.